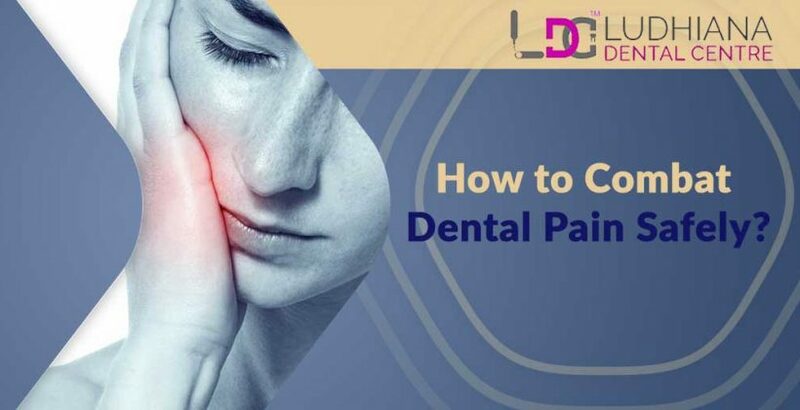 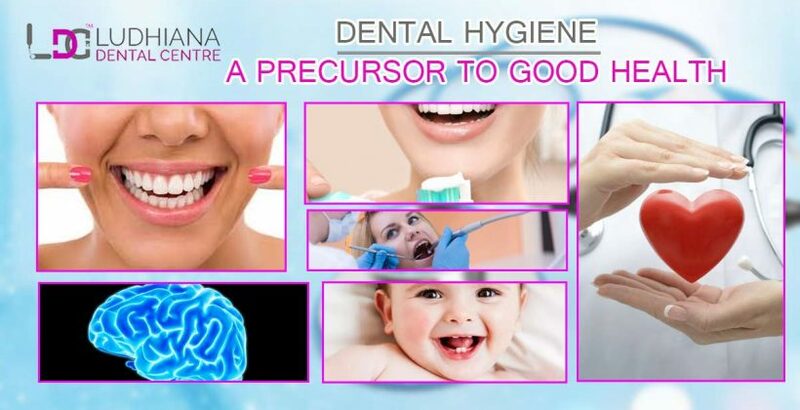 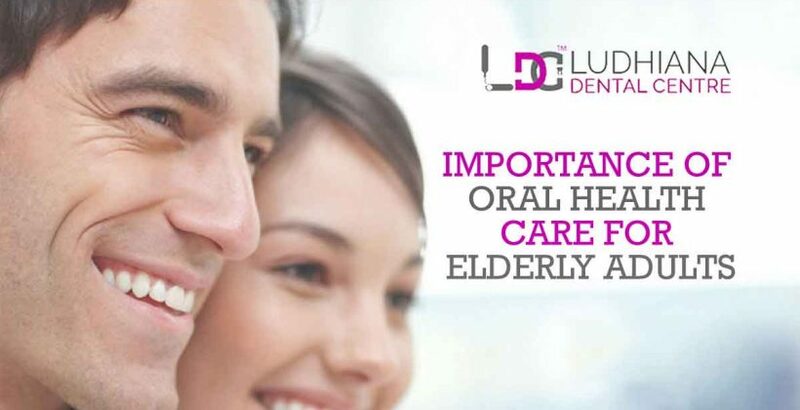 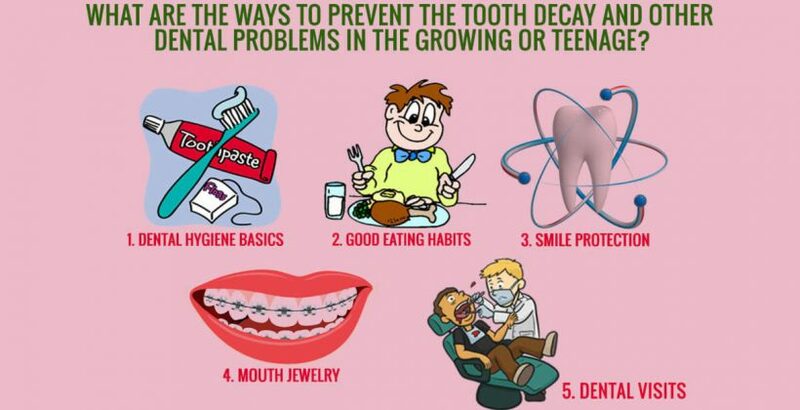 How to Combat Dental Pain Safely? 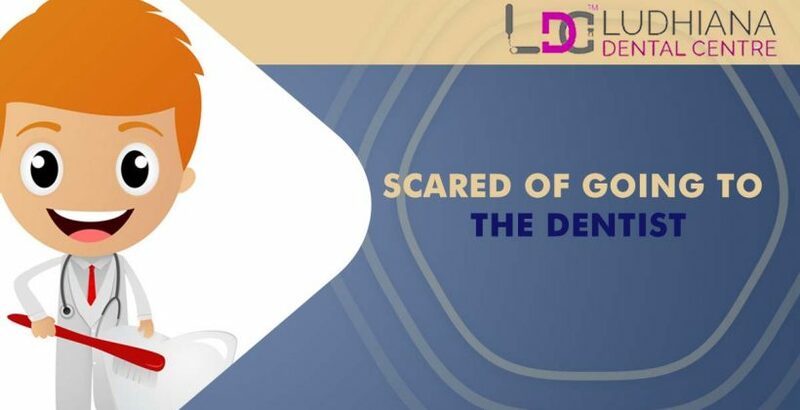 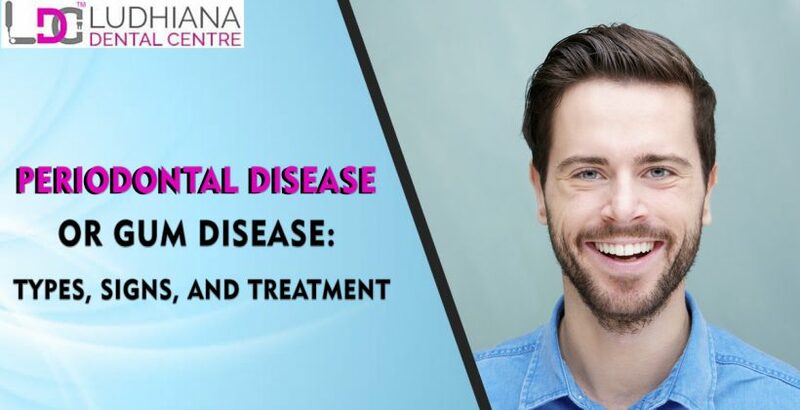 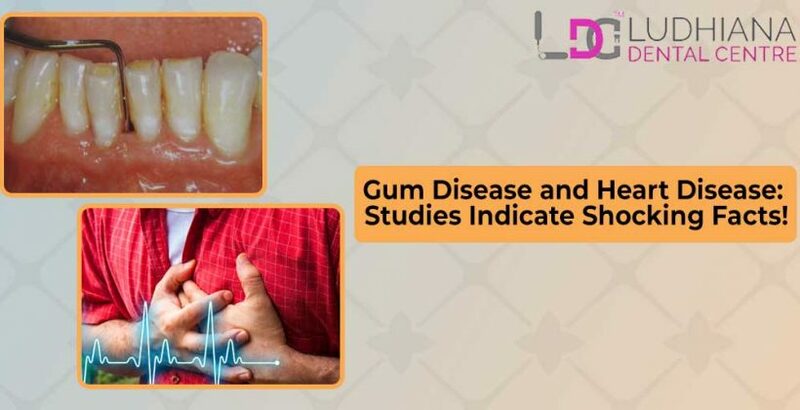 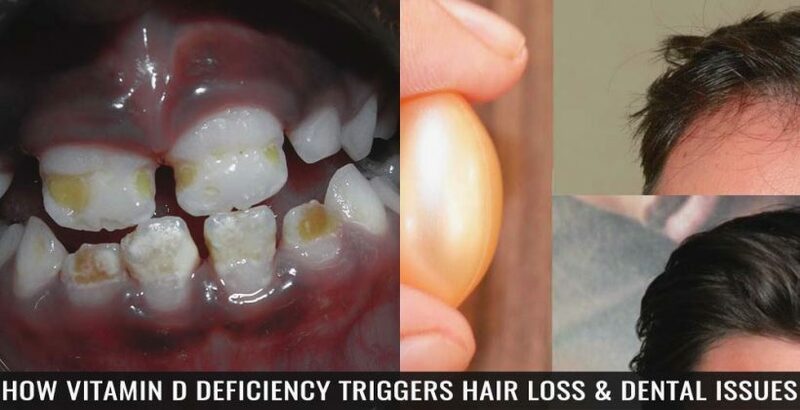 Gum Disease and Heart Disease: Studies Indicate Shocking Facts! 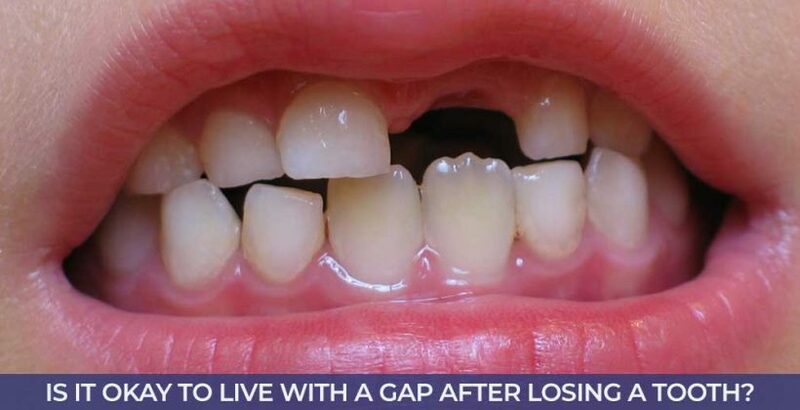 Is it Okay to Live With a Gap After Losing a Tooth?